There’s nothing like a late August wedding out in the Virginia countryside! The weather is bursting with bright sunshine, heat and humidity. The landscape is popping with greenery and at a closer look, the vines are full of succulent grapes. Love is truly in the air! 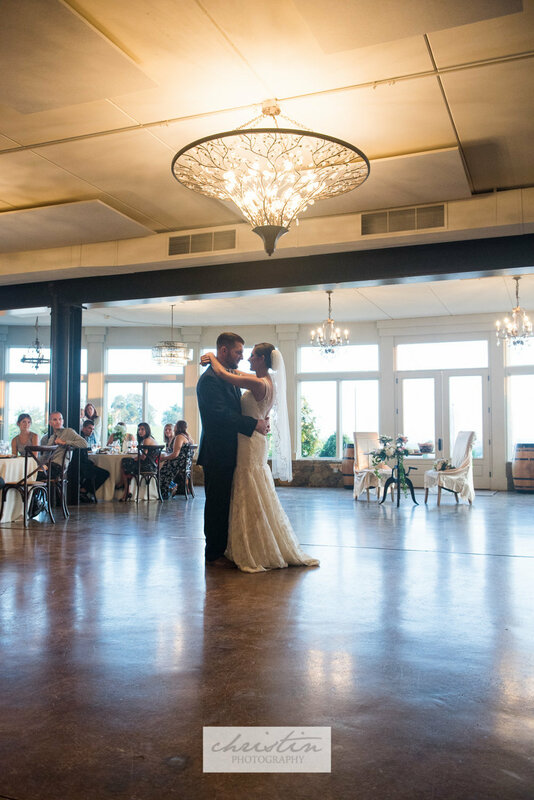 This was such a gorgeous wedding at Stone Tower Winery, bringing two very sweet, loving, joyful families together. The tears of excitement and sentiment shared between mother of the bride and daughter. The groom’s quiet moments adjusting his cuff links. The hilarious inside jokes from the bride’s sister, a.k.a. maid of honor. The exuberant hugs from the bride’s father. And tender moments between the bride and groom all throughout the day, beginning with a first look in the vines and ending with an all out dance party! May these two live happily ever after! Shout out to Pam Janzesian for bringing me along as second shooter for the day! We had so much fun!